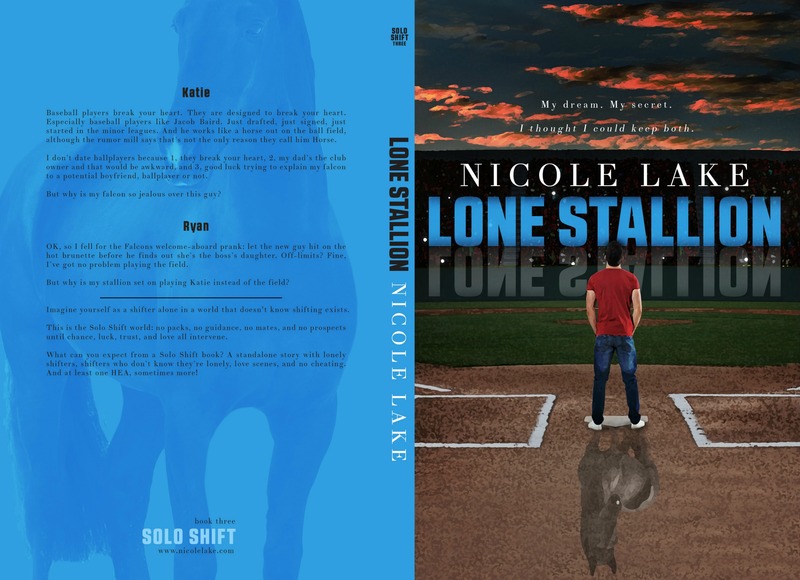 I fell in love with Sarah Hansen’s cover for Lone Stallion as soon as she sent it. Between the ballpark below and the sunset above… yum! Why am I drooling again? Because the first copy of the Lone Stallion paperback arrived in the mail several days ago. I thought the colors really popped on my computer screen–and they do–but they’re even more beautiful on the printed page! 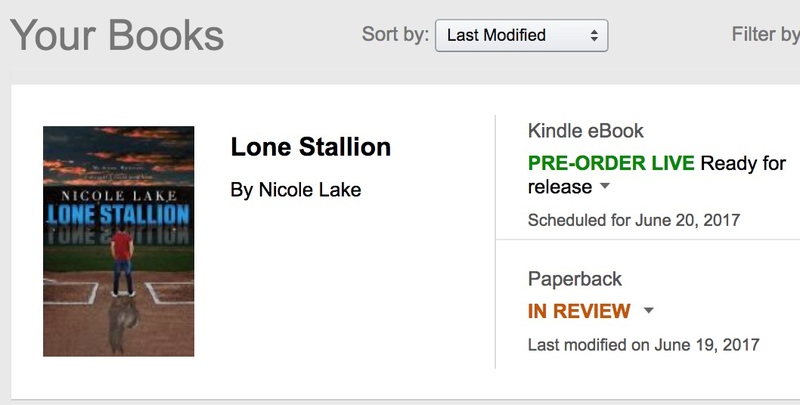 Previous: Previous post: Lone Stallion is live – paperback, Kindle, and KU!